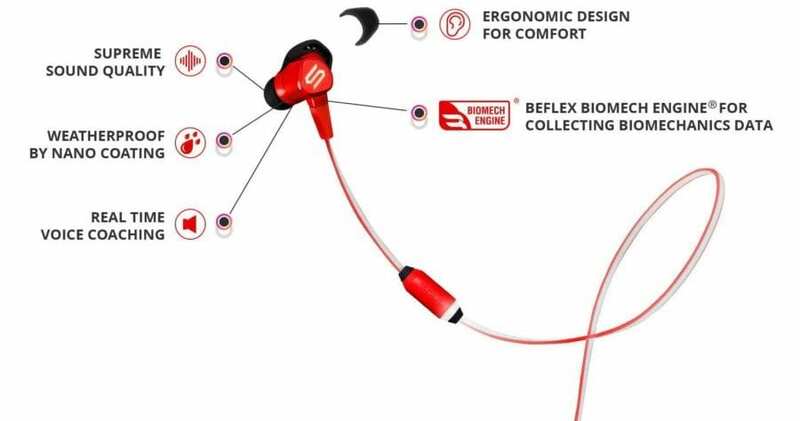 SOUL Electronics, a global leader in consumer audio designed for the active and fitness-oriented lifestyle, unveils its newest earphones powered by BEFLEX BiomechEngine®, the Run Free Pro Bio. 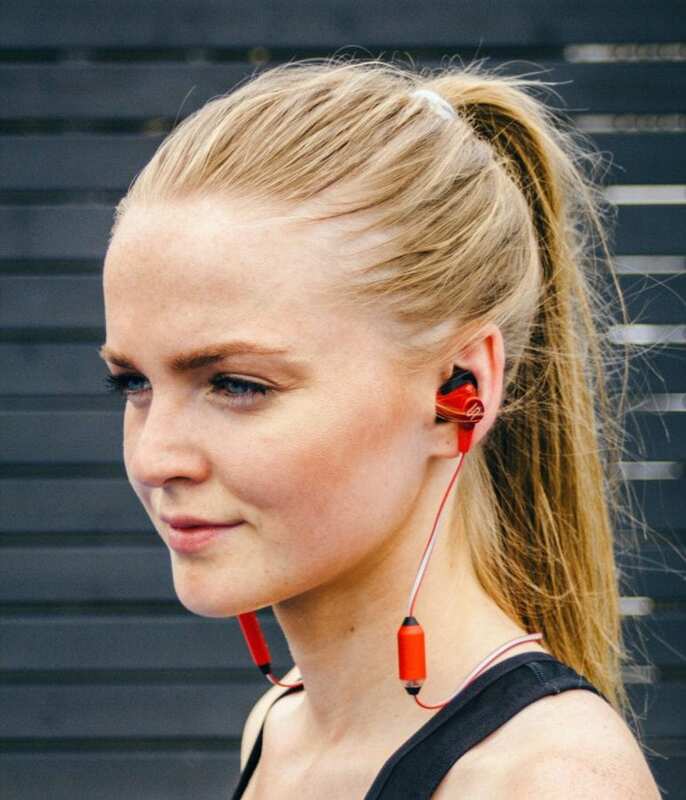 Designed to serve as a personal running coach, the Run Free Pro Bio are the world’s first AI earphones with Gait Analysis, offering real-time voice coaching to guide the user through their running program. 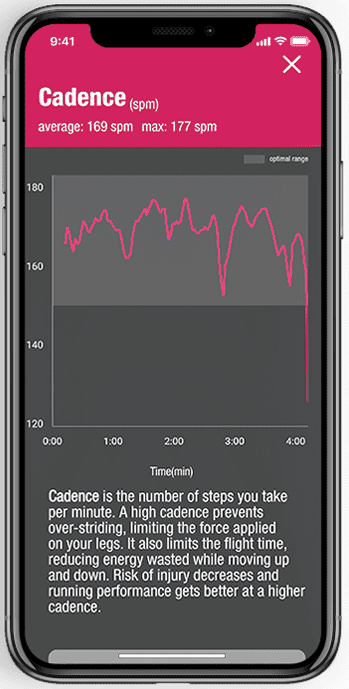 By measuring various GAIT Analysis parameters such as cadence, symmetry, step length and width, balance, and even head tilt angle, the sweat-proof earbuds minimize the risk of injury and improve running efficiency to maximize results. 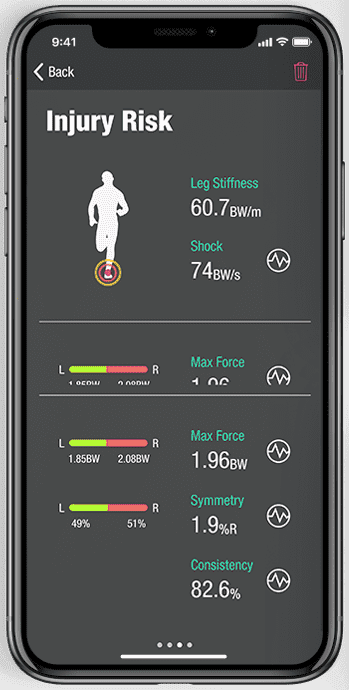 Using the SOUL FIT companion app, the Run Free Pro Bio earphones will collect GAIT Analysis data, monitoring running form and providing real-time coaching and intensive data for users to review after every run. 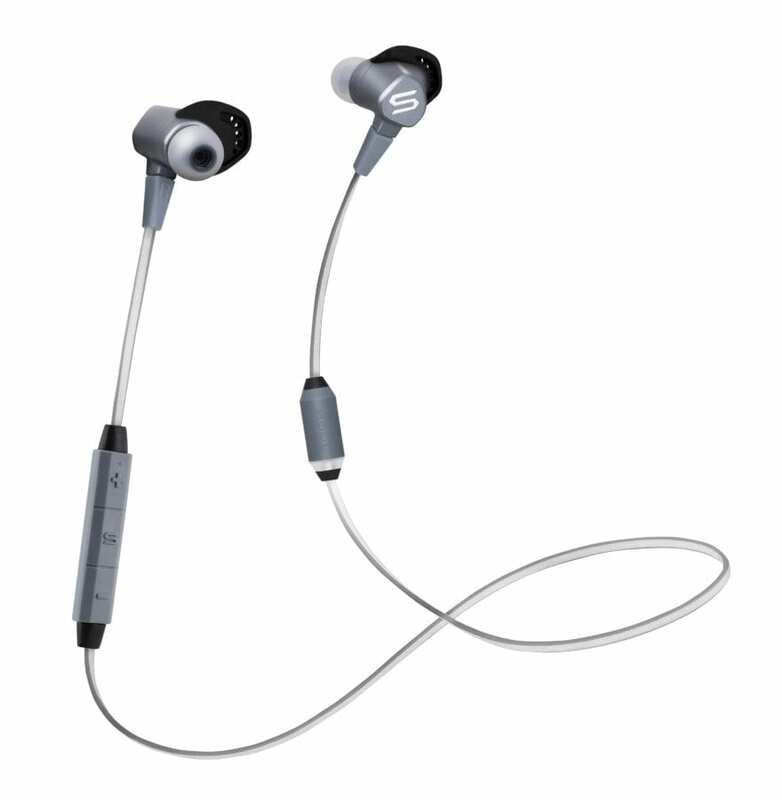 The earphones boast up to 11 hours of playback with one charge and SOUL’s signature audio with Bluetooth for seamless connectivity in any environment. 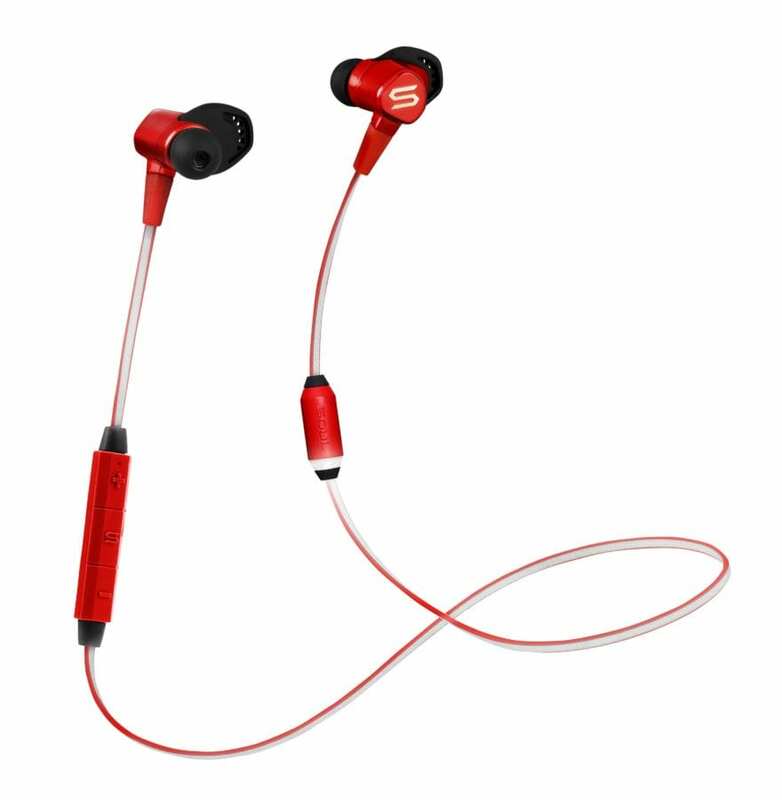 Available in Power Grey and Passion Red with multiple ear tip sizes, the Run Free Pro Bio is suitable for any user in any running environment and features a reflective cable with still LED lights for added safety during night runs. 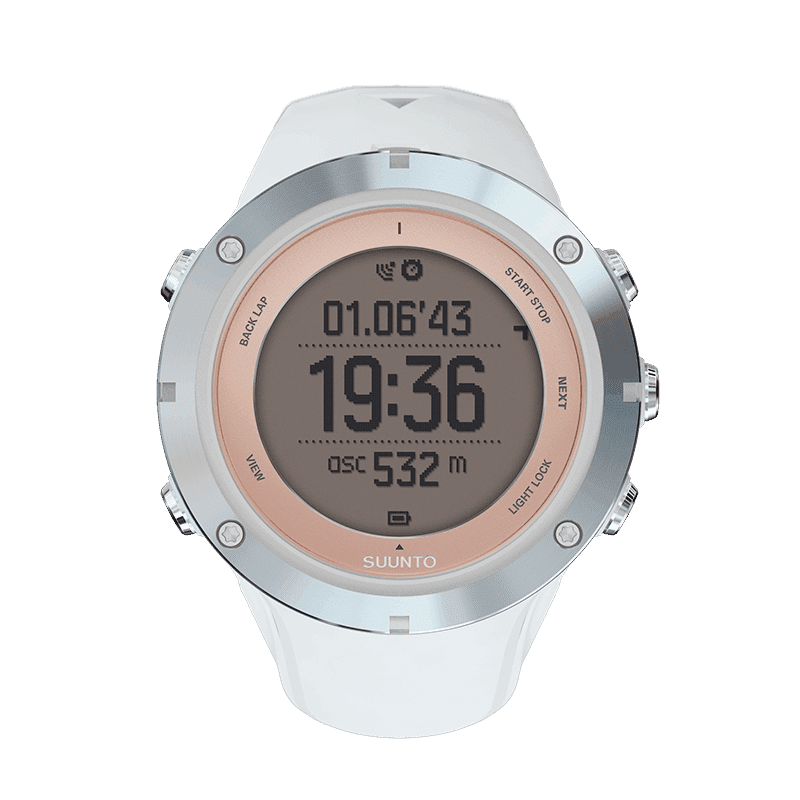 The Run Free Pro Bio is available for U.S. consumers now at soulelectronics.com and will be available at a special 20% discount pre-order price of $119.99 until September 5. For European regions, the Run Free Pro Bio will launch in Q4, 2018. SOUL is a global leader in consumer electronics and manufacturing, with a rich history in delivery innovative technology and concepts including high quality audio, noise cancelling, and wireless products. Renowned sound engineers and Grammy award winning artist Chris “Ludacris” Bridges created the first headphones together. Our team is accustomed to pushing the envelope in making the best audio products for every lifestyle at affordable prices. We represent a vision for innovative superior features-driven designs with state-of-the-art acoustics, and a stylish appearance that can be found in SOUL’s past and future products.